This musical performance features the historic songs of lumberjacks in the 1800's logging camps of the Adirondack Mountains. The program also includes interesting narrative about this charming (and tough!) work era in upstate New York. 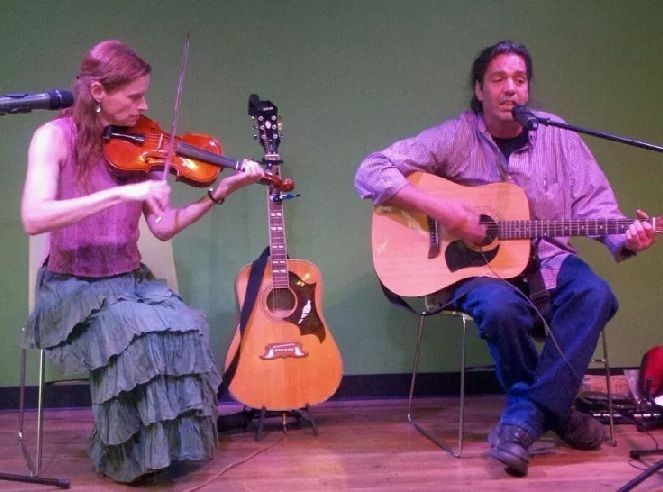 Performed and presented by Folk Artists Cosby Gibson and Tom Staudle. · Troy Public Library - 100 Second Street, Troy, New York 12180 - 518.274.7071 - Copyright © 2015 All Rights Reserved .